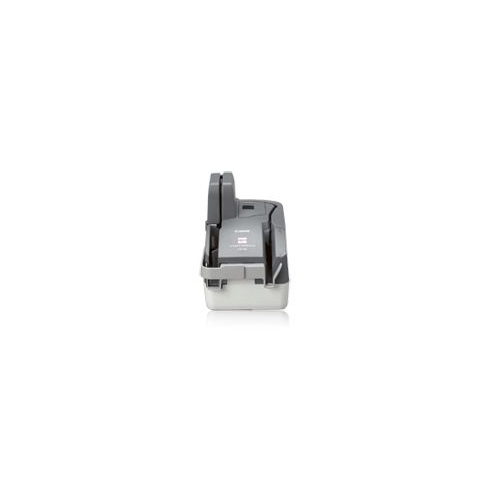 The CR-80 check transports are ideal for moving paper checks and related small documents in front-counter teller settings, for merchant / remote deposit capture (RDC) applications, and for low-volume remittance processing. 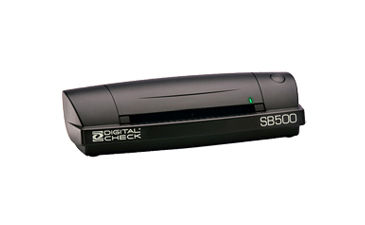 They enable users in environments such as small and large banks, credit unions, and retail, to improve their point-of-presentment applications. 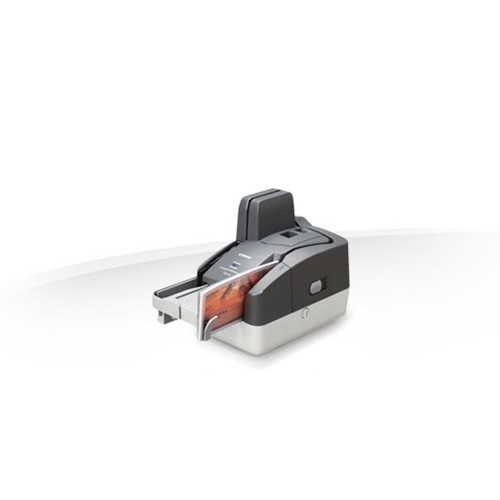 The CR-80 check transport is ideal for moving paper checks and related small documents in front-counter teller settings, for merchant/remote deposit capture (RDC) applications, and for low-volume remittance processing. 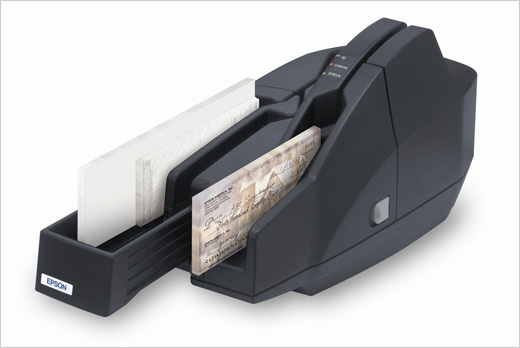 It enables users - in environments such as small and large banks, credit unions, and retail - to improve their point-of-presentment applications. When dealing with financial transactions, poor quality data capture can result in inherent risks, such as incorrect account postings and item returns. 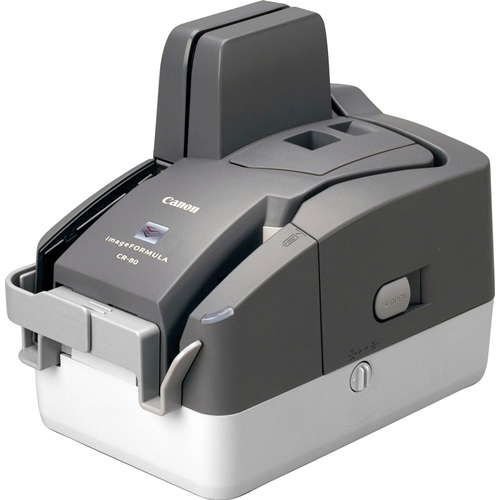 Through features such as Fine Text Filtering, the CR-80 check transport improves image quality for sharper image capture, resulting in better OCR accuracy. 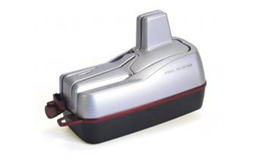 Image Quality Assurance (IQA) functions also help ensure that scanned images satisfy Check 21 requirements. 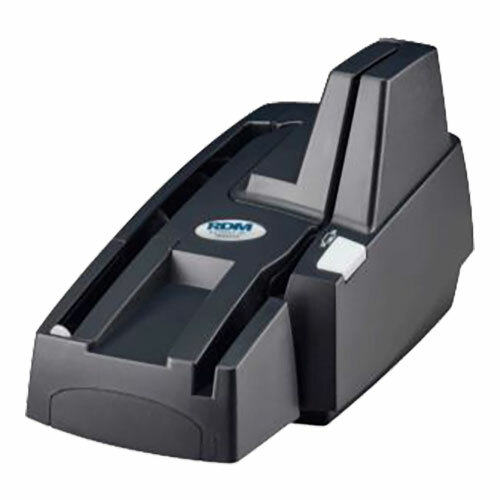 The CR-80 check transport's small footprint makes it ideal for teller counters, merchant desks, and other space-constrained areas. 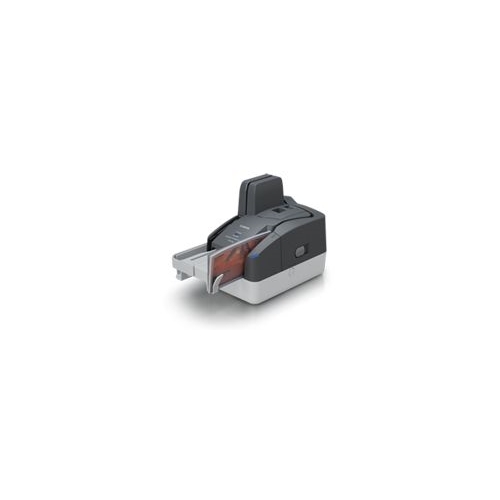 It also includes USB connectivity to ease installation, a 50-item Automatic Document Feeder (ADF) for simpler operation, and an easy-open body cover for quick access to perform basic maintenance and error recovery. Physical dimensions 7.4 x 5.5 x 8.8"
ADF Feeder Paper Size Width. 2 x 4.3 "
ADF Feeder Paper Size Length 3.1 x 9 "